SociaLite started life in a fall 2006 first year, first semester, Engineering Design and Problem Solving class (EID101). The challenge to the students was to design a lighting system for the poorest people on the planet. 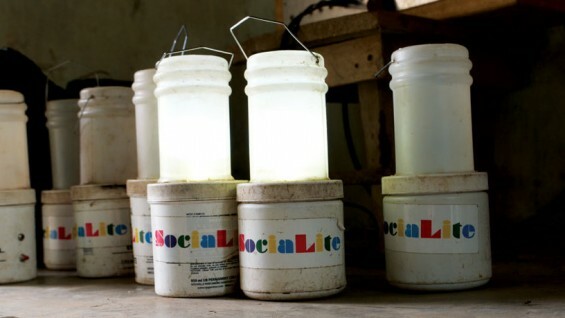 Through grants from the NSF, the EPA, the NCIIA and generous donations from private individuals and our partnership with Wa Polytechnic in North Western Ghana, four communities (about 2000 people) now enjoy clean light with SociaLite lanterns. Individuals and organizations from over thirty countries across the world have expressed interest. A major rollout of the system across Ghana is being discussed as are pilot installations in India and Rwanda.